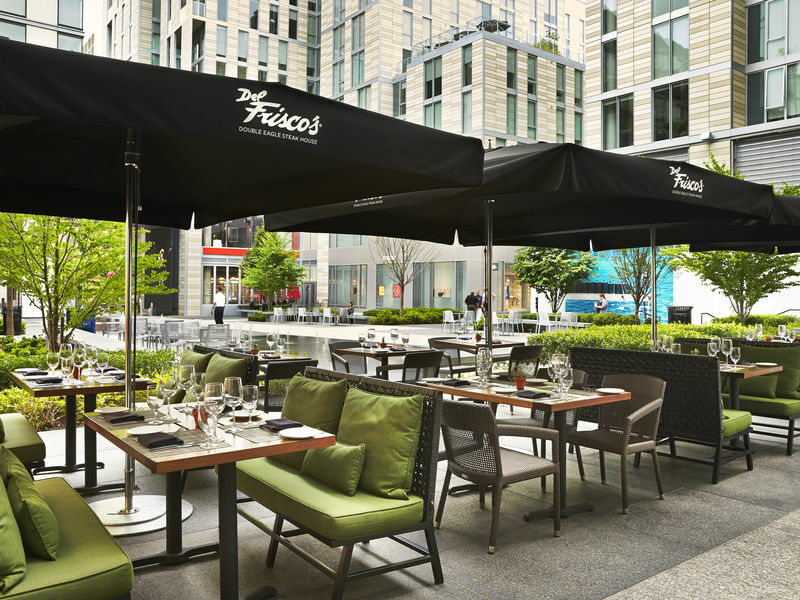 Del Frisco's Double Eagle Steakhouse, known for its impeccable hospitality and consistent, superior standard, will open an outpost in downtown DC in September at CityCenterDC. Guests will experience bold, chef-driven cuisine alongside a world class, award winning wine list with flawless and hospitable service fit for a king, but shared with everyone. Two split-level dining rooms are bathed in sunlight during the day, and offer and abundance of energy at night, achieved through floor to ceiling windows and a natural, earthy color palette. Wine storage in modern back-lit wall cut outs, and the invigorating lights of the surrounding city give the restaurant a vitality that makes it a perfect spot for lunch or dinner any day of the week. Far from stuffy, the melodic beats of Motown and remixed jazz standards provide the backdrop for a cool, sophisticated meal with friends, family, or colleagues. 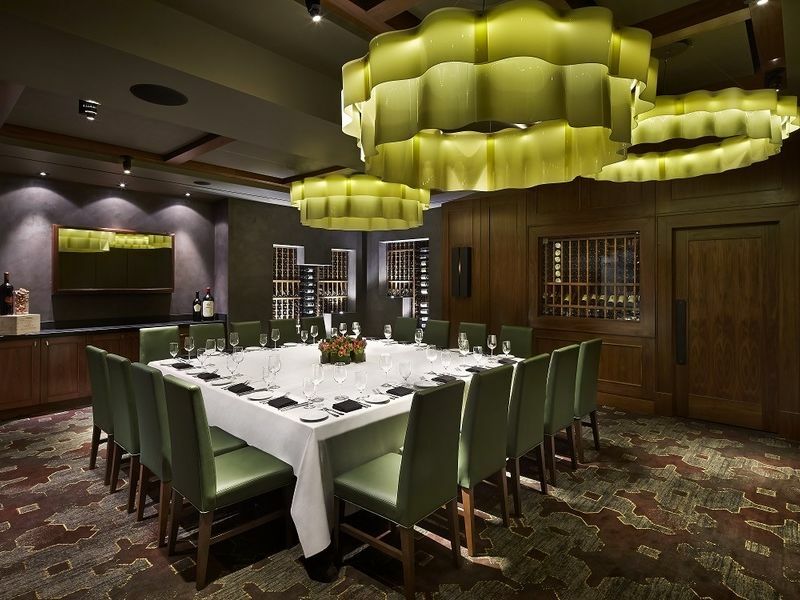 The third floor, a contemporary wine cellar featuring walls of glass encased bottles, is host to one of three private dining rooms which can accommodate up to 80 or can be split to accommodate two groups of 40. The more intimate board room upstairs can seat 15, and offers state of the art A/V services for business meetings or cozy celebrations. 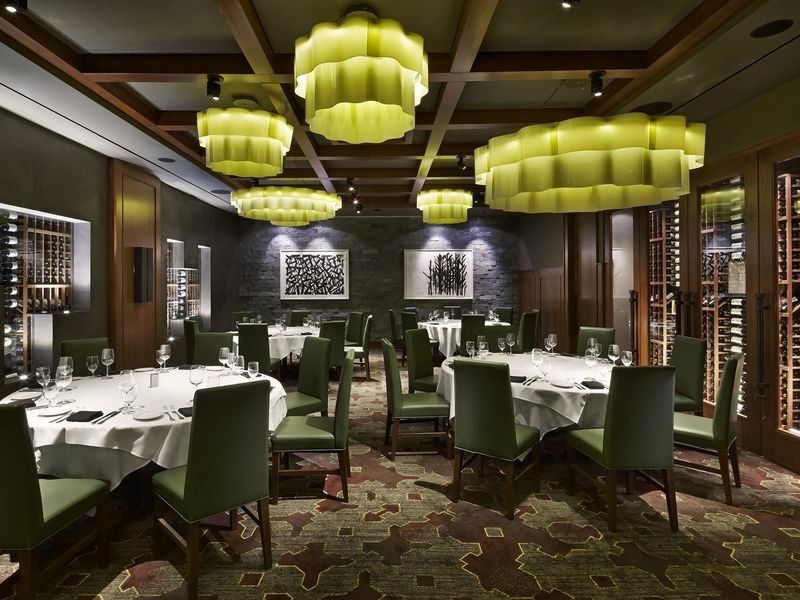 What sets Dell Frisco's Double Eagle apart from a traditional steakhouse is not simply fine food and wine, nor is it the exciting atmosphere, but rather consistently impeccable service from start to finish.